The post containing the prediction was “mistakenly removed and has been re-posted as such is not our policy”, according to an email sent to the BBC from the Social Media Department of TBJMinistries on Facebook. “Ten days ago I saw the president of America with a narrow win… What I frankly saw was a woman,” said the post, reiterating comments made by Joshua in an address to his congregation on Sunday. 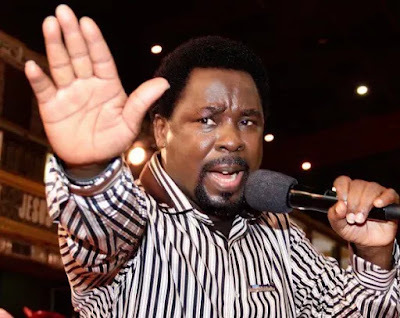 TB Joshua was widely mocked on social media when people noticed that the post had been removed, though many of his supporters on Facebook said they still considered him a prophet despite calling the election wrong.